That season is almost upon - the holidays, lots of dessert, food, family and friends. Well for us Canadians, that starts this weekend, it's Thanksgiving! I've rounded up some easy dessert recipes that you can attempt to make this holiday season or whenever really! We made this recipe for the father's day dinner that we did for our dad. 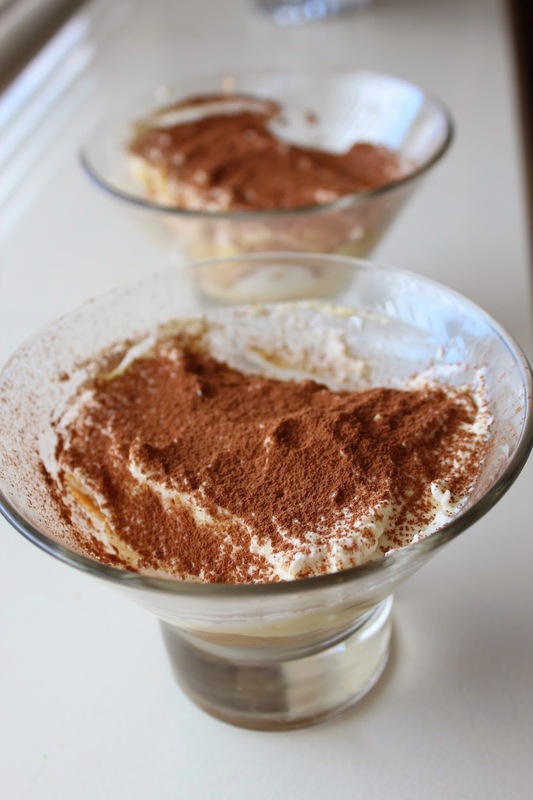 Instead of making the Tiramisu in a single dish we decided to place it in separate bowls. This was an intimidating dish to make, but the results were good! 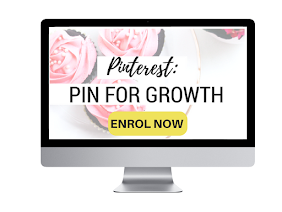 It was not too hard to follow this recipe is definitely worth a try! Macarons seem like a very hard thing to perfect and it seems like a big process. But this recipe was pretty straight forward and it was a fun process. The ganache in these macarons was so yummy! 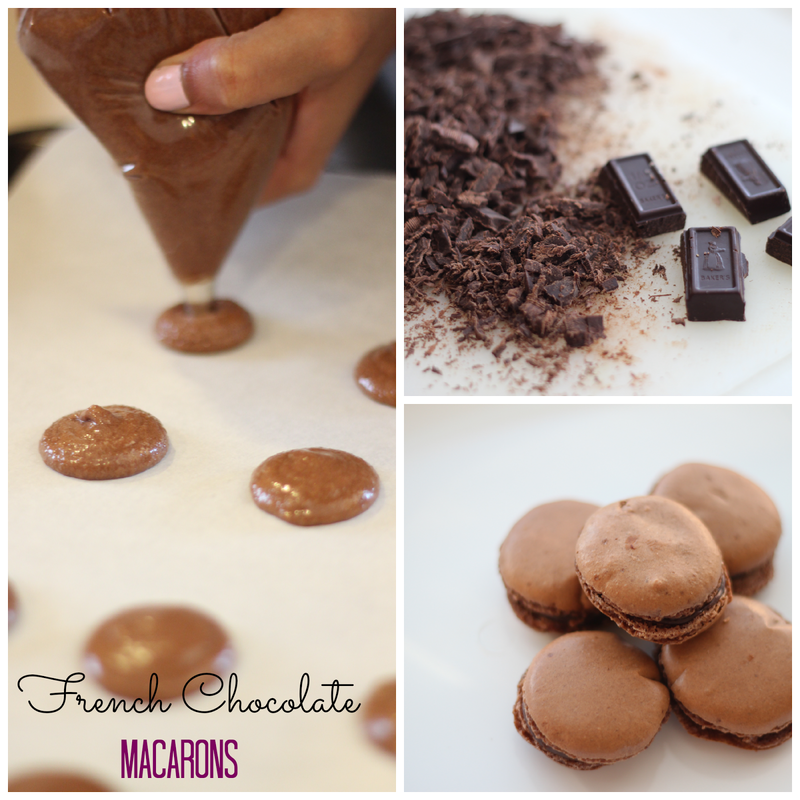 These macarons were gone so fast and became a popular hit with our family. 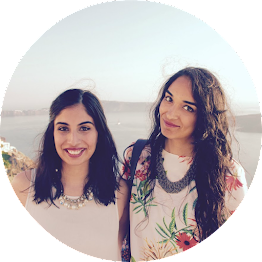 Chocolate cake is a favourite in our family and this recipe claimed to be the Best Chocolate Cake Recipe therefore my sister Noor and cousin Jess had to attempt this one. It turned out to be a hit, for it was gone before we knew it! The best part of this cake was the butter cream icing on top and in between. 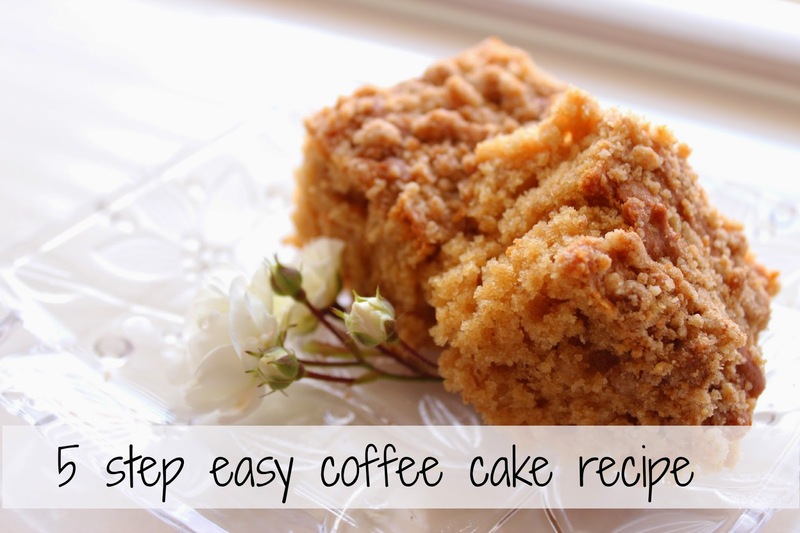 This is the easiest and quickest coffee cake to make. We have been making this cake in our family since I was young and it's a family favourite to the extent that we have had to share the recipe with our entire extended family. 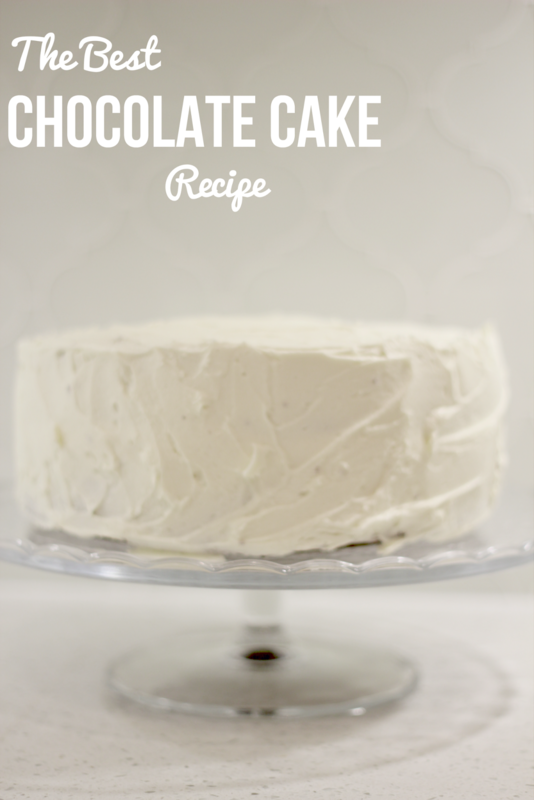 It's a perfect recipe to make when you have last minute guests coming over for in 5 easy steps with ingredients usually found in your pantry and a 20 minute bake you have a cake! 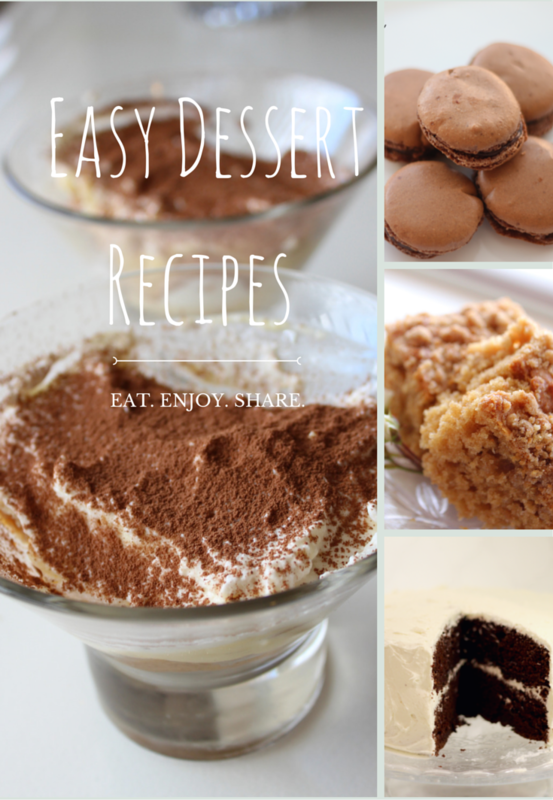 Those dessert ideas look delicious! These all look so delicious! Love your photos. I love tiramisu but I'm sick of macarons. Too many months in Paris. good what you'll wish to do next is include the APK as an expansion ikodidownload.com a little bit to your very own requirements. Kodi works on great nice.